Thanks to BHPian Ajun Reddy for sharing these images with other enthusiasts. Last week, Jeep launched a new variant of the Compass called the Sport Plus priced at Rs. 15.99 lakh (ex-showroom, Delhi). These real life photos give us a closer look at the features offered on this variant. The Sport Plus variant gets a dual-tone exterior with black plastic cladding along the wheel arches and sides as well as a blacked-out B and C-pillars. It lacks the chrome window trim that is available on the Limited variant. 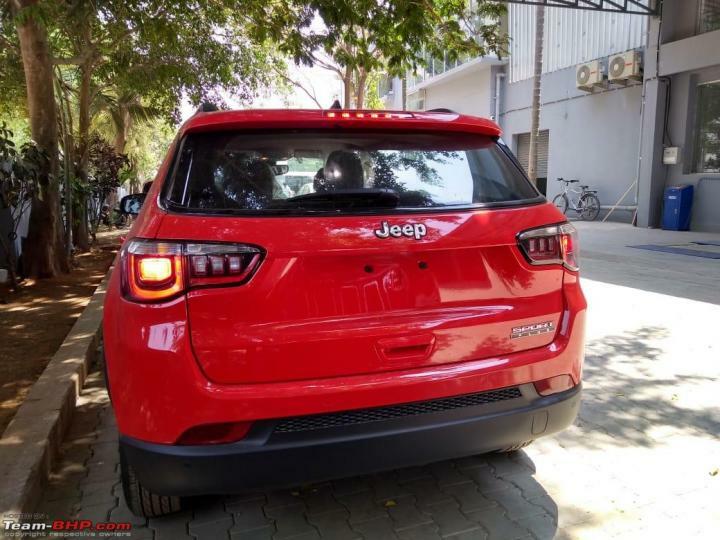 The rear features an integrated roof spoiler with the high mounted stop lamp and a rear wiper. The SUV rides on 16-inch alloy wheels that are finished in silver. Moving to the interior, the Sport Plus variant gets a black dashboard with silver trim. It comes with a 5.0-inch Uconnect infotainment system, 2-zone automatic climate control and an electronic parking brake. 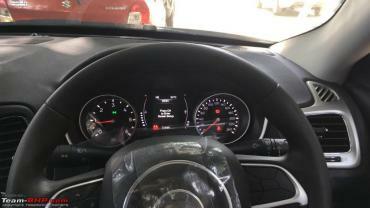 The SUV has a 3-spoke multi-function steering wheel and a twin-pod instrument cluster with an MID in the centre. 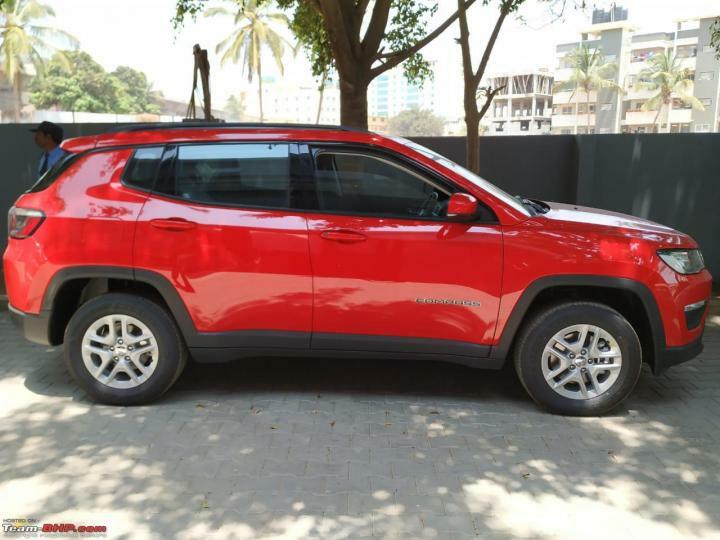 The Compass Sport Plus is available with a 2.0-litre, 4-cylinder diesel engine that makes 171 BHP and 350 Nm of torque and a 1.4-litre, turbocharged petrol unit that produces 160 BHP and 250 Nm of peak torque. 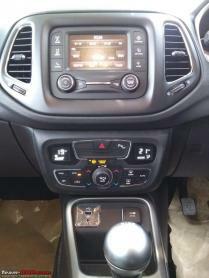 Both engines are offered with a 6-speed manual gearbox. All-wheel drive is not available on this variant.